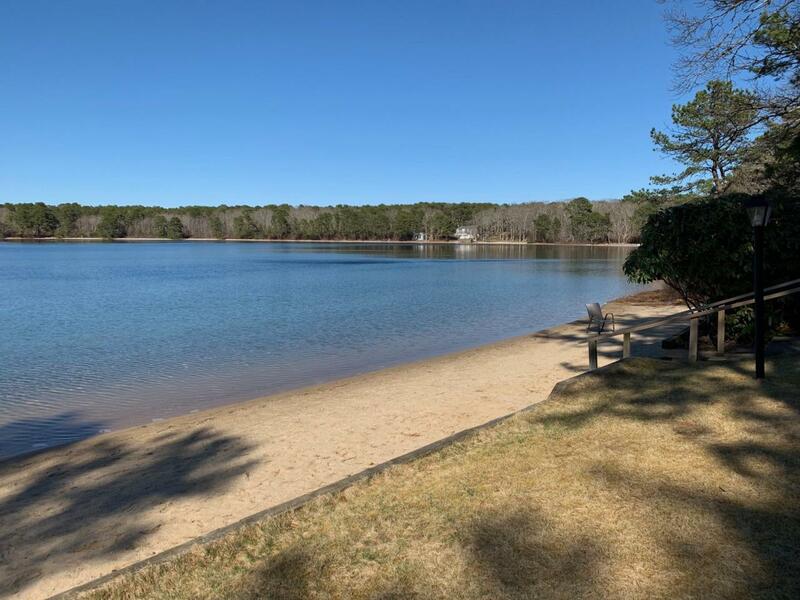 Halycon is a terrific complex nestled on Horse Pond with a sandy beach for swimming and walking trails all around the pond! Complex offers an in-ground swimming pool, tennis courts, kayak storage and clubhouse. 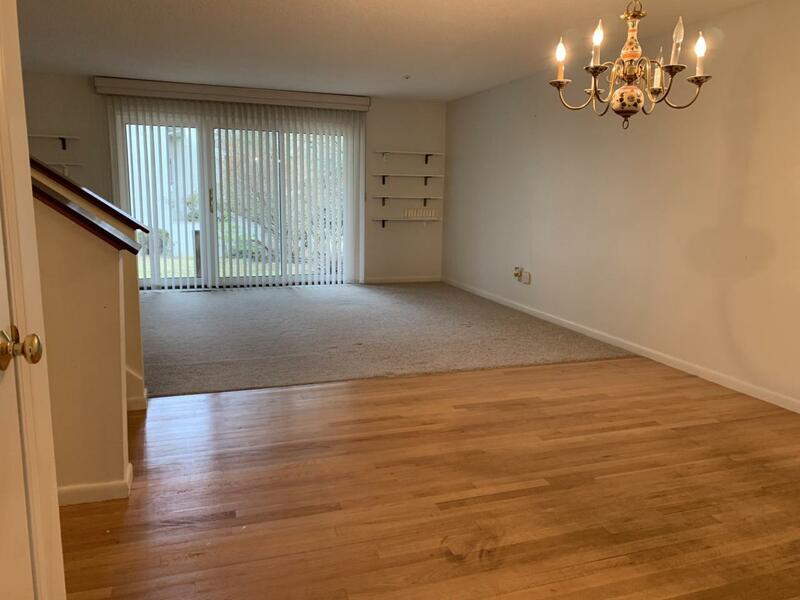 Located in Building 6, this interior townhouse unit offers two bedrooms, two and a half bath. Natural Gas and Central Air. 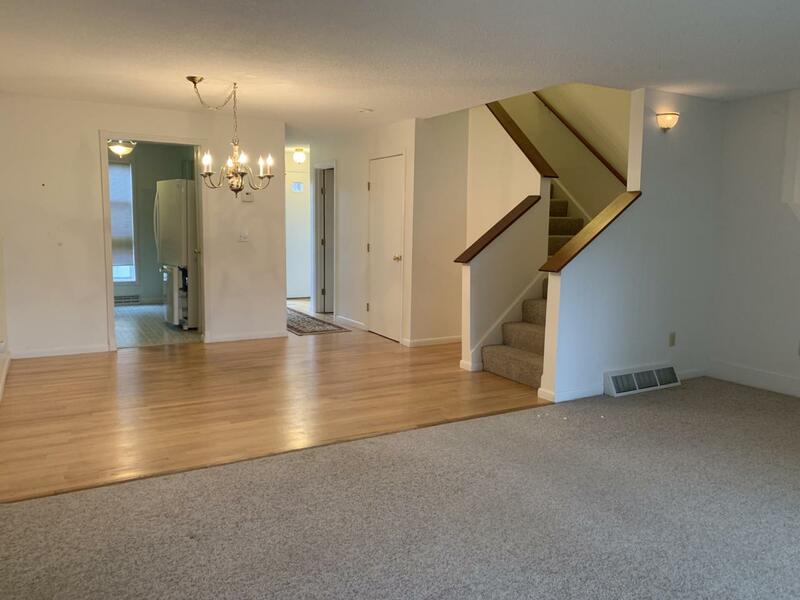 Partially finished basement with forced hot air furnace and newer hot water heater. 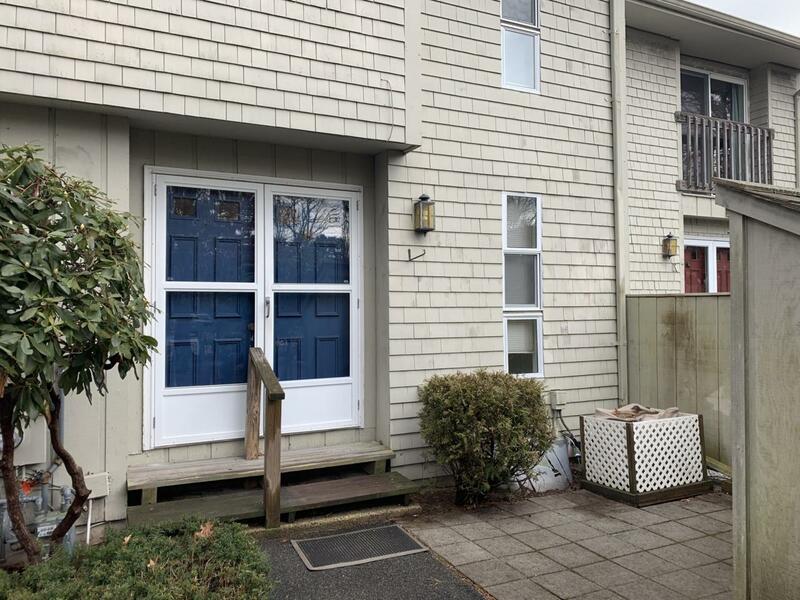 All appliances included in the sale.Centrally located in Yarmouth, Halycon is just minutes to all the beaches, golf, parks, shopping, and lots of walking trails for this pet-friendly complex. Listing provided courtesy of Michelle M Tucker of William Raveis Re & Home Serv..